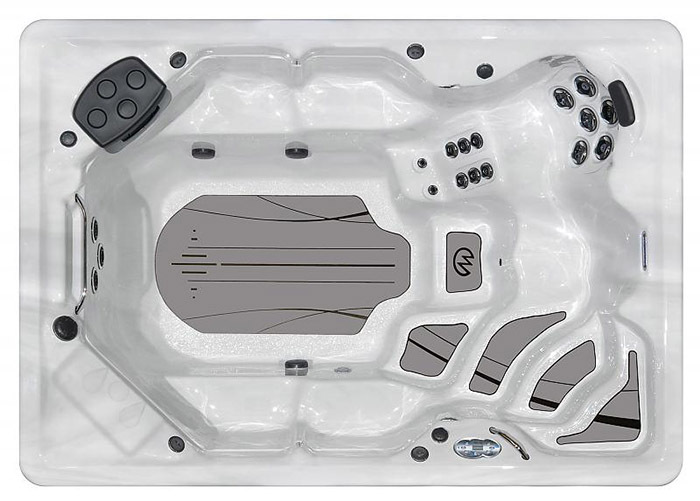 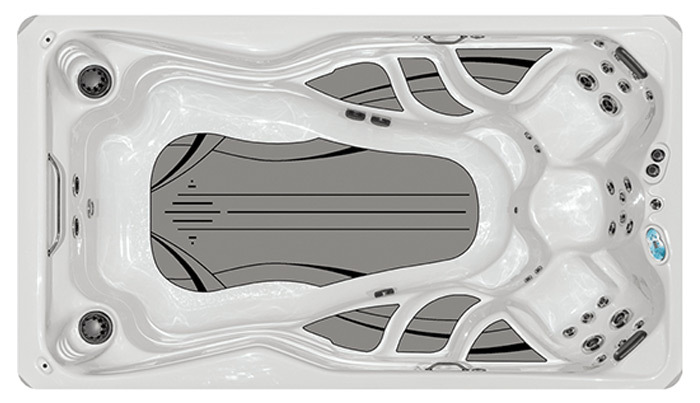 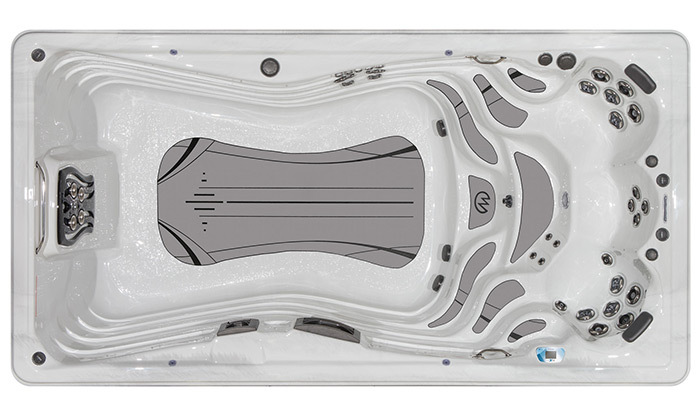 H2X Swim Spas | Hot Tubs in Maryland, D.C. and Virginia from Hot Tubs, Inc.
H2X premium jetted swim and fitness spas provide sleek styling and features that include flat floors, spirited jets and form-fitting seats. 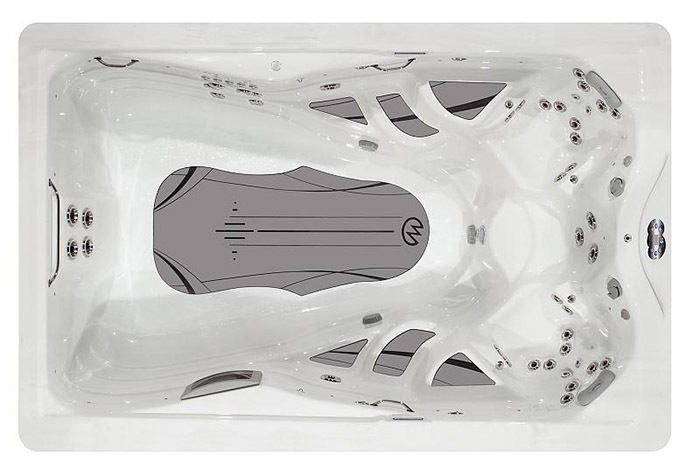 Whether you use it for fitness and exercise, family enjoyment, therapy or just plain relaxation and solitude, these extraordinary swim and fitness spas offer something for everyone. 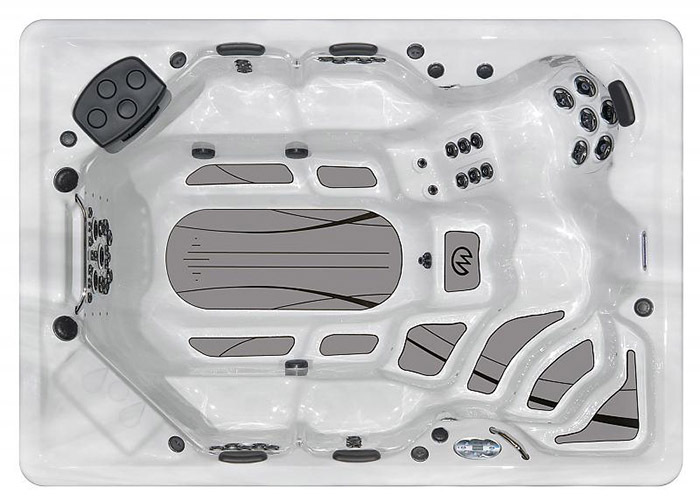 Plus, as the trusted leader in home spa technology, Master Spas provides expert design and craftsmanship you can enjoy with true peace of mind. 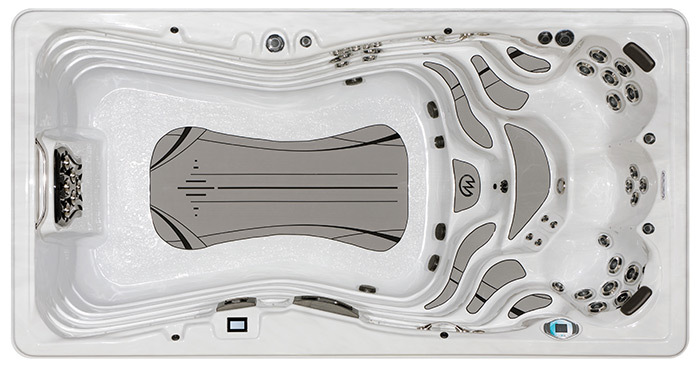 132" x 94" x 51"
132" x 94" x 60"
156" x 90" x 48"
144" x 94" x 51"
180" x 94" x 51"
180" x 94" x 60"
214" x 94" x 60"
231" x 94" x 51"
231" x 94" x 60"
215" x 94" x 60"